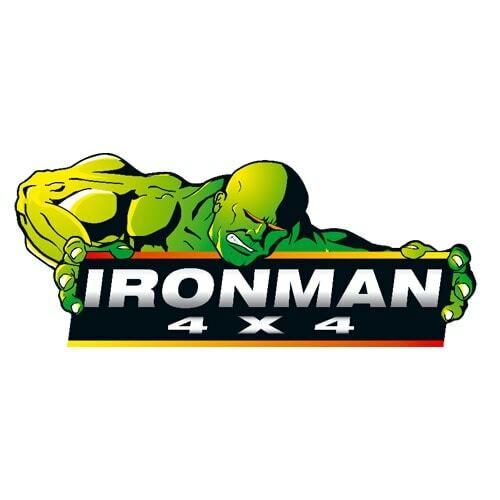 It comes with great excitement that we announce that our products will be available once again in Australia through IRONMAN 4×4 stores and their distributors. We have great confidence in this new partnership and are very proud to be affiliated with such a strong well known brand whose values align with ours. IRONMAN 4×4 has been in the industry for over 50 years and we trust that together we can bring our customers Alu-Cab’s great quality overlanding products. Over the next 3 months the stock availability will be feeding into Australia and we hope that we will be able to have all of our product offerings available very soon.